This water filter pitcher alkalises the water and filters out contaminants suitable for use throughout the developed world. The 64 oz. 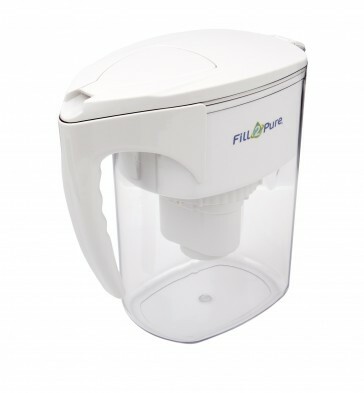 Water Pitcher is the perfect product to keep your water clean when drinking at home. 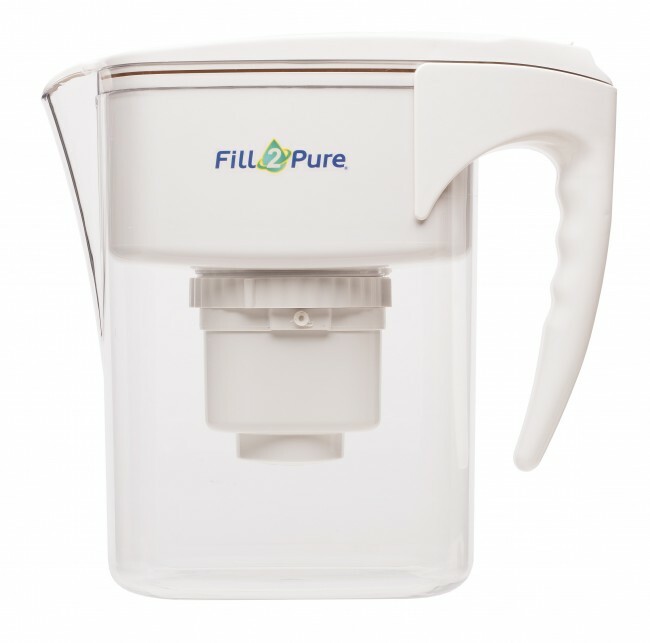 This pitcher holds up to a gallon of water and produces approximately 150 gallons of 99.99% contaminant free water per filter. 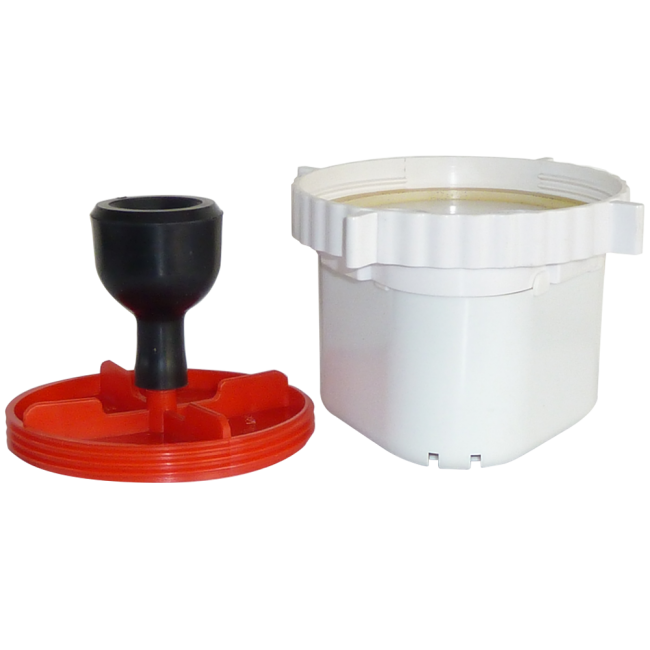 Protect your family with clean, safe drinking water in the event of a radiological emergency.